Poster presenters can have a poster printed for pick up on-site in Baltimore. On-site help for speakers with uploading and previewing presentations. Presenters are encouraged to upload PDFs of their posters for online viewing. 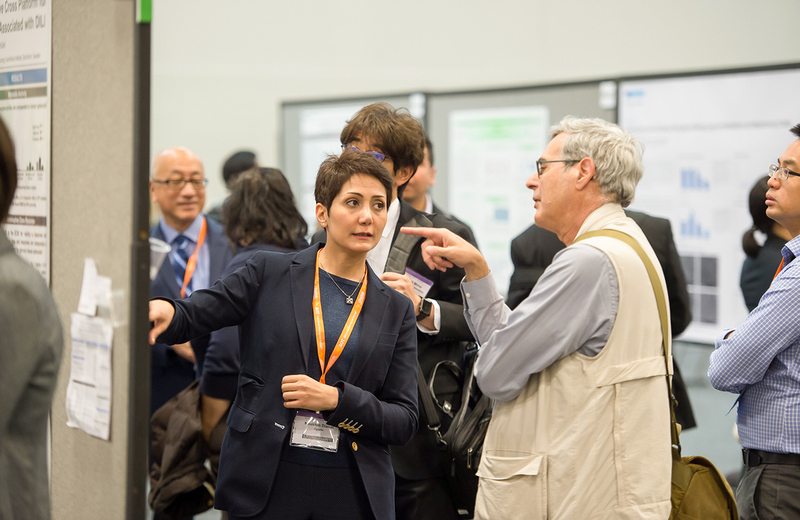 For poster presenters, SOT has prepared tips on preparing and presenting your poster, including information on author-attended times and setting up your poster. For poster chairpeople, SOT has provided instructions on the responsibilities of chairpeople, as well as info for assisting poster presenters during your session. 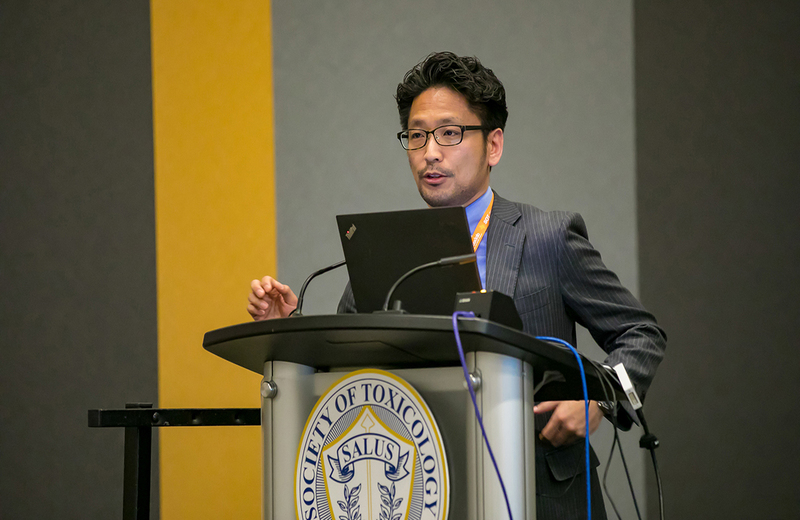 For Platform Session presenters, SOT has developed tips for preparing and presenting effective slide presentations and has supplied info on the AV setup for your presentation. For Platform Session chairpeople, SOT has provided instructions for conducting the session and assisting your session’s presenters.